Sad news. 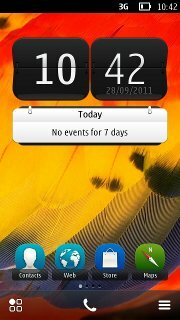 Nokia is pulling the plug on Symbian this summer. There were only 500,000 Symbian-powered phones sold in the beginning of 2013. Nokia decided it would focus on making phones running Windows Phone 8. 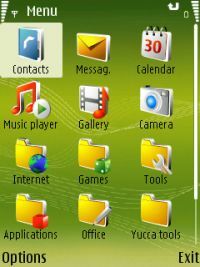 As of this year, only Nokia is using Symbian OS and the last Symbian powered phone released by Nokia was the Nokia 808 Pureview.